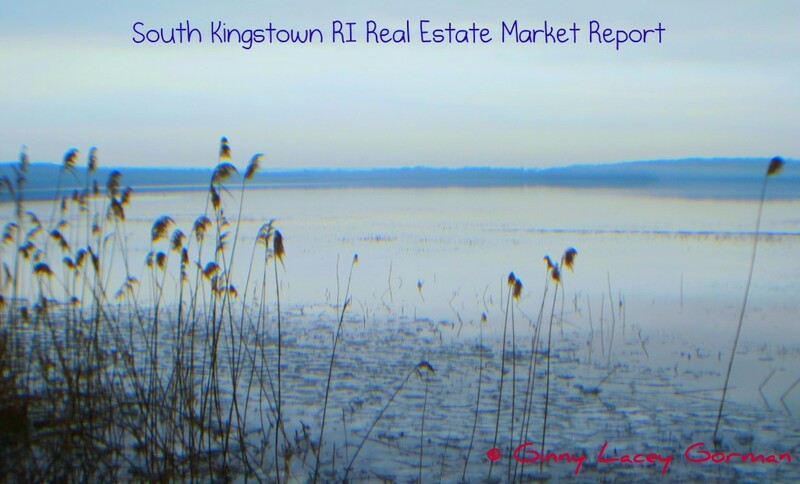 South Kingstown RI Home Sales - Rhode Island Real Estate. South Kingstown July 2012 home sales are up 20% over the prior month. The number of sold homes has increased by 6 homes this month over June. 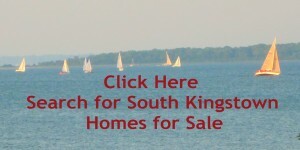 South Kingstown Median Home Sale Price in July 2012 was $255,000. South Kingstown homes sold for a median price point of 93% of list price and were on the real estate market for 47 days. Remember the median sale price is the midpoint of all home sale prices (half the sales are below as above this dollar figure). There were 281 South Kingstown homes for sale in July 2012 which was a 2% decrease in home inventory over the prior month. South Kingstown continues to have a good supply of homes for sale yet the waterfront South Kingstown homes for sale are selling at a modest trend. There are 22 luxury homes for sale over $1 million. There are 42 homes in pending status in South Kingstown RI (pending sales are homes awaiting closing and the pending numbers are down by 12 homes over the prior month). Pricing is key to selling a home in this market – along with the right location and condition. 2 South Kingstown short sales closed in July 2012. If you are seeking a South Kingstown home to buy or sell or interested in the South Kingstown RI real estate market, give me a call at 401.529.7849 or email me at RiByTheBay@gmail.com to schedule an appointment. I raised my family in South Kingstown for 20 years and know the value of homes, schools, happenings and South Kingstown neighborhoods well. I’d love the opportunity to help. 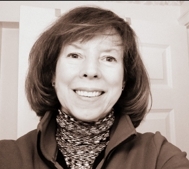 Ginny Lacey Gorman is a RI Realtor who works and knows the South Kingstown RI geographic area of homes for sale, schools, happenings, important tidbits of information and businesses well. Waterfront, water view, ocean front, luxury and coastal Rhode Island real estate are her specialty. If your considering Buying, Selling or Relocating to Rhode Island and need a real estate Professional it would be my pleasure to help you! When you are in need of an internet savvy RI realtor® who sells homes in this real estate market, call Ginny today at 401.529.7849.